Want to encourage Bible reading from a young age? Take a few moments of your day to quiet your spirit, think on God's amazing love for you, and make a meaningful connection with your heavenly Father--with these 3-minute readings designed just for you! Recommended by users for girls or boys aged 8 to 12. 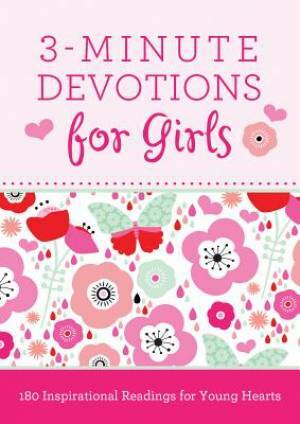 3 Minute Devotions For Girls & Boys Bundle by Janice Hanna, Glenn Hascall, Tim Baker was published by Eden bundles in January 2018 and is our 1302nd best seller. The ISBN for 3 Minute Devotions For Girls & Boys Bundle is EDENBUNDLE-2077. 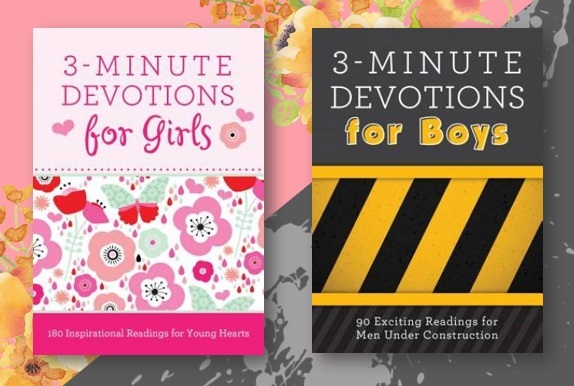 Be the first to review 3 Minute Devotions For Girls & Boys Bundle! Got a question? No problem! 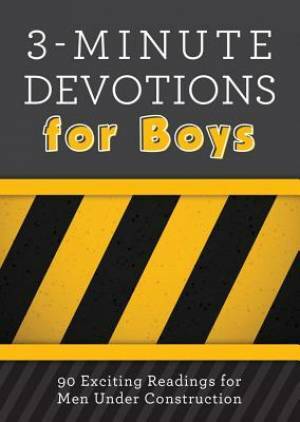 Just click here to ask us about 3 Minute Devotions For Girls & Boys Bundle.